Nubo provides a highly effective online Training and Learning capability. 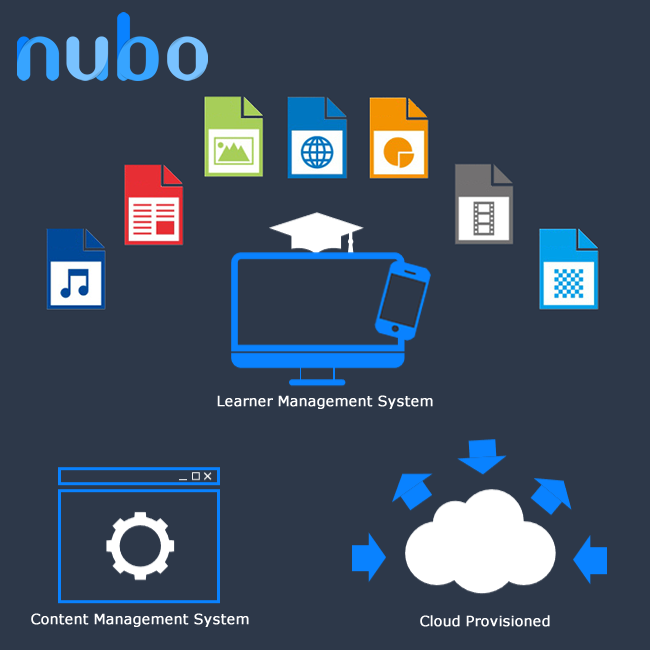 Our eTraining and eLearning solution, Nubo, is a cloud-provisioned Learner Management Platform that enhances and simplifies the delivery of training and learning content to both corporate employees as well as students within a learning organisation. All of this delivered through an online cloud-provisioned solution, that truly takes cost and hassle out of delivering effective training and learning to a distributed audience. Nubo delivers genuine benefits quickly and without the need for lengthy installations and implementations. You could be training people on this platform within a day.